It may be mid-April, but the mornings are still a bit chilly, which validates me enjoying this fall flavored drink in the Spring. 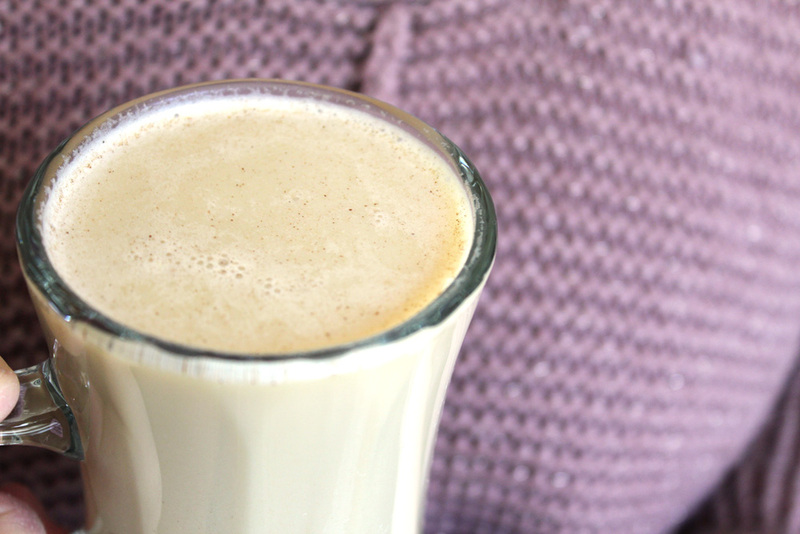 But, regardless of the season, this Spiced Almond Milk hit the spot this Saturday morning. 1. 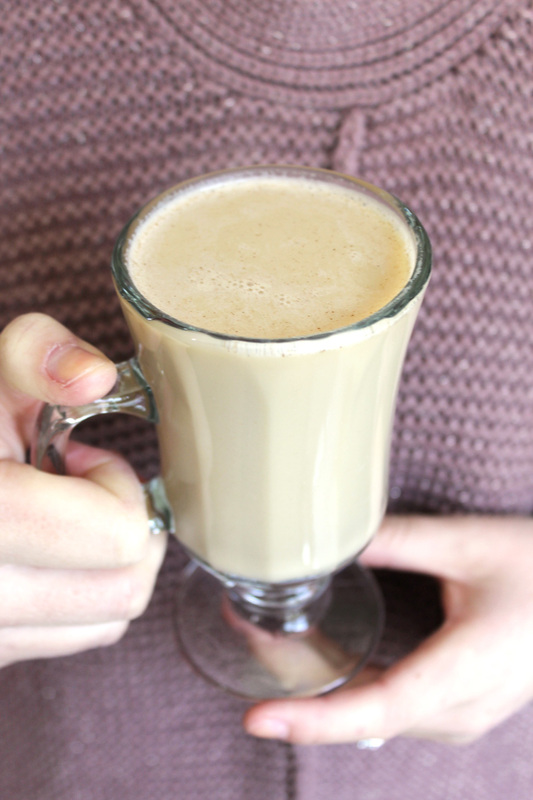 Pour the almond milk into a small sauce pan, and add the rest of the ingredients. 3. Pour into a glass and enjoy! (This makes 1 serving).